PRICE REDUCED!!! 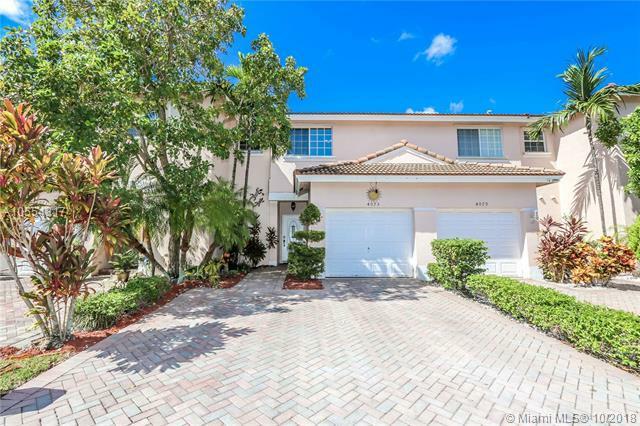 Beautiful 3/2.5 waterfront townhhome in Southwind Cove. 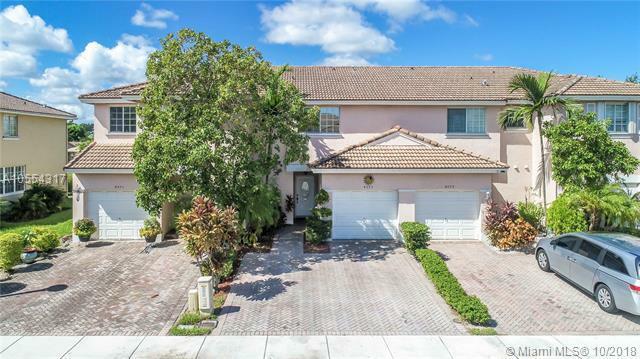 High ceilings, Updated kitchen w/ Stainless steel appliances, granite counter tops, crown molding, gated and paved patio, one car garage with multiple-car driveway, storm shutters on all windows, laundry room and beautiful tile & wood laminate throughout. 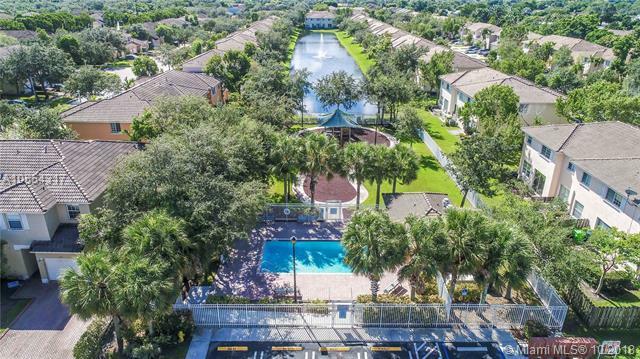 Located in a quiet gated community, two lakes, two pools, newly renovated playground and is surrounded by two new parks. Resort living in the middle of Sunrise. 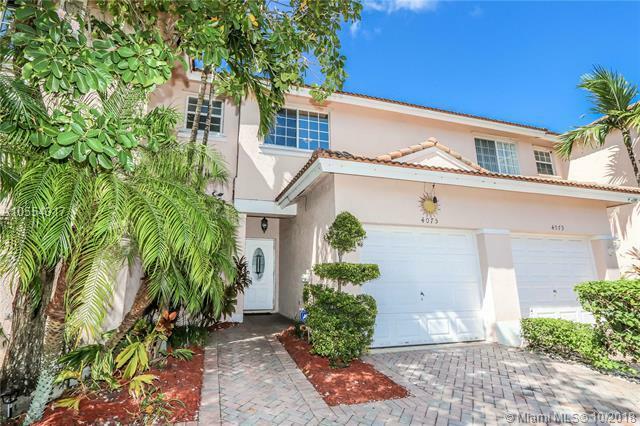 Low HOA which includes Alarm system and much more.